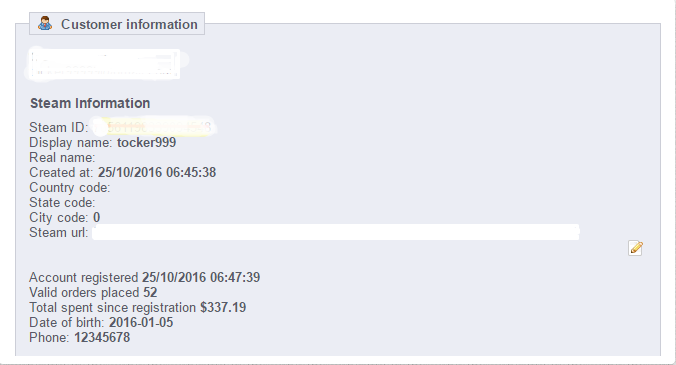 This article is dedicated to the authorization process for Prestashop on Steam, specifically, to the SteamCommunity platform. Steam is a game and software digital distribution service. 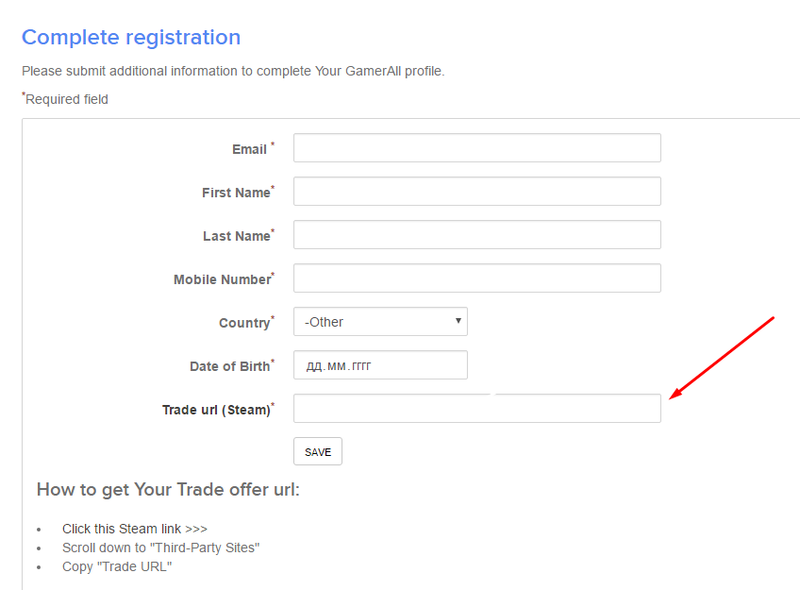 If you are going to sell games, registration keys, skins or any other Steam products through Prestashop you will need to know user’s Steam ID. Next, create the main module file /modules/steamlogin/steamlogin.php. Everything is pretty basic here so we will start from the constructor. We will also need to create a table to save SteamCommunity users data. For that let’s create the file /modules/steamlogin/sql_install.php and add the install() method to the main module file. Next, create a new SteamCustomer.php class and connect it to the main file. The class SteamCustomer will contain such methods as: creating a new user, getting user’s ID by his Steam ID and vice versa. Next, we will need to add the button that will let us authorize in SteamCommunity. For that we will use hookDisplayHeader. Next we verify whether a user profile is already present in the system and if not – generate an url in SteamCommunity. After the successful registration and in case of absense of such a user profile in Prestashop we are forwarded to the Prestashop registration form.